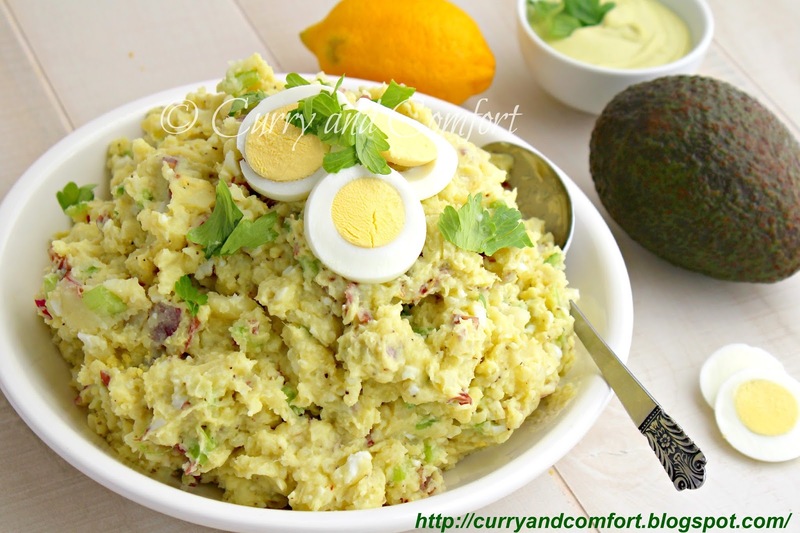 Welcome to day 4 of Avocado week here at Curry and Comfort. 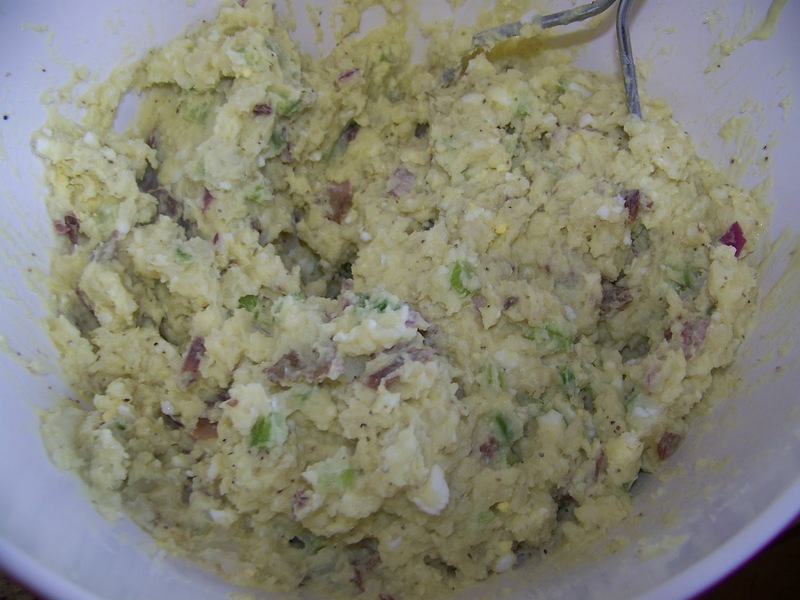 I made this Smashed Avocado Potato salad to enjoy with some bbq. I call this smashed potato salad because I coarsely mashed the potatoes without cubing them in traditional potato salad. I loved the texture and it was a perfect side dish with the creamy avocado dressing. 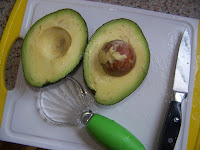 I used the avocado tool to easily remove the avocado out of the skin so I could make the creamy dressing. 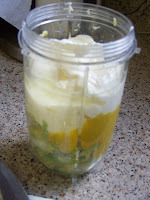 The dressing is pretty versatile and I will definitely try it with a pasta salad soon. Classic Chrome Potato Masher 9"
Boil eggs, cool and peel. Boil potatoes until fork tender drain and cool. Use a potato masher to smash the potatoes and eggs. 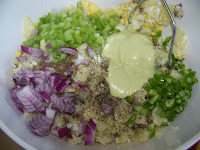 Add the celery, onion, celery seed, bell pepper, pickle relish and prepared avocado dressing. Mix well together and chill for 30 minutes before serving. I am totally jealous of all your avocados this week!!! Ramona may I come for Lunch? =D That's my kind of salad dish! I want to come over for lunch with Helene. That looks amazing! I see that you have a Magic Bullet. I LOVE mine. It makes life so much easier. Love that avocado is the dressing for this potato salad! I have been a little bit busy this week as my kids started school on Tuesday. 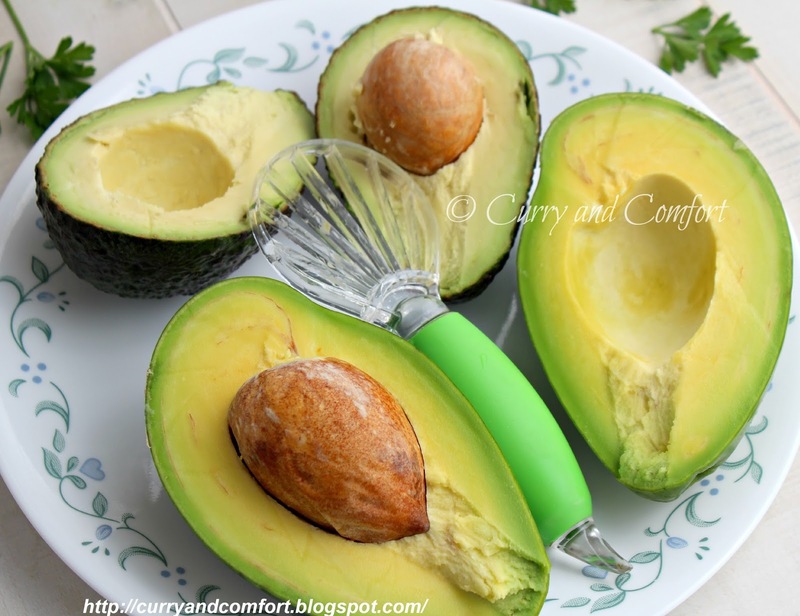 I have been missing this week's posts and my favorite avocado is being featured. I'm going to check out your creations! 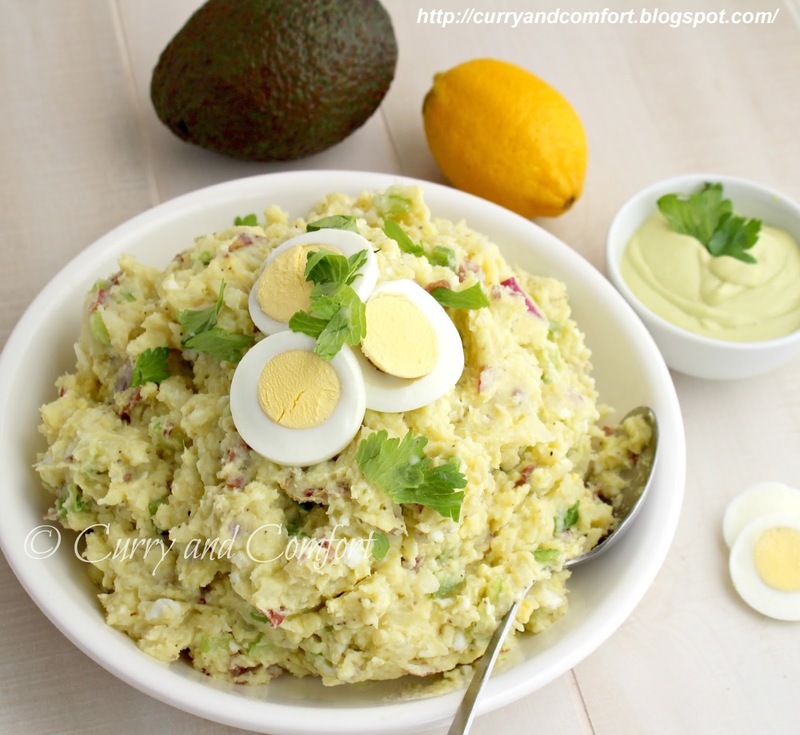 Would love to eat avocado potato salad! Well that just looks phenomenal!! Such a healthy dish, love to have this on my toast. The magic bullet is awesome. Avocados in my potato salad....I think I could kiss you if it weren't for the fact that I am just on my laptop and you know, also not weird. lol. But Ramona this is splendid! Totally irresistible with the avocado added! I could certainly put a big dent in that bowlful! I will be sad when you run out of avocados. This is sure to be a hit!